We carry all types of Hardware. 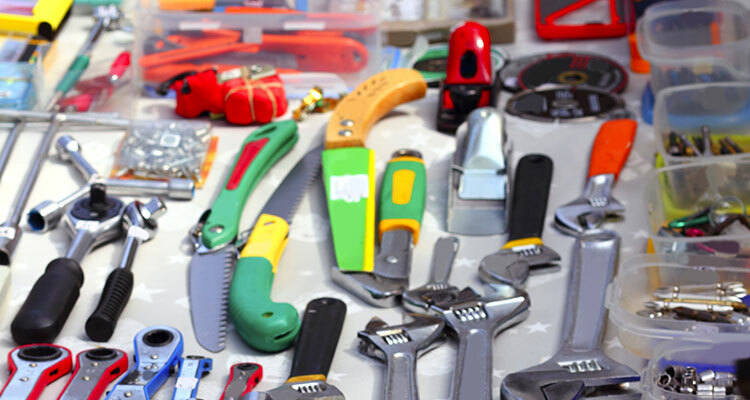 We sell the tools and supplies you need to get the job done. Specialty tools, Electrical, Packaging, Security, Electronic, Valves, pumps, meters, you name it we got it. We distribute Hardware from all of the leading domestic distributors. Grainger, Global, Northern, Zoro, Amazon, MSC Industrial, Blue Book, if you need it we can get it. Sourcing for, Plant Operations, Medical, Warehouse, Facility Support is what we do. We have volume pricing and are always looking to add to our sourcing stable. If you have something you can’t source, give one of our very talented staff a call and we will find it for you. Look no further!